Fishing the shallows for coho salmon has been great. We're also getting into a few nice brown trout as well. 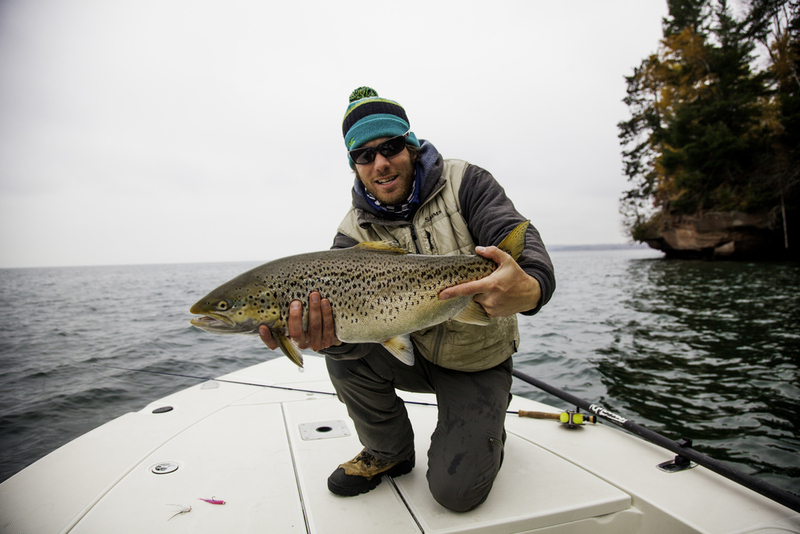 This is a great time of the year to target these fish on flies on the open water. Often we can sight fish, too, depending on the weather.